So do you own a Moto G or Lenovo? Have a 3G plan but still too slow? Wan’t to upgrade but don’t know how? I’ve got some great news for you. @airtelindia has commercially launched its 4G high-speed data services in 296 towns across India. The telecom operator has been carrying out public test runs of the service in select towns across the country for sometime now but it’s full fledged to astonish it’s users with the services it has in store for you. With the help of the feedback received from the beta launches, they have now built India’s first commercial 4G network that will make high speed mobile broadband a reality. The national roll-out today is another small step in their journey is to be the most innovative and customer focused brand. Airtel also believes that an open platform is critical to developing an ecosystem that nurtures innovation and enables consumers to access a myriad set of possibilities on their mobile phones. Their 4G network is therefore built on an open partner ecosystem model that brings together the best in the industry and introduces the market to these never before experiences. But what’s even more interesting is the new #GetAirtel4G is just a tweet button away. Airtel is about to offer a unique 4G SIM delivery service, wherein any Airtel user with a 4G handset can tweet using #GetAirtel4G to get a 4G SIM delivered to their home for free. So how do you that. All you need to have is your 4G Handset and twitter app installed on it. Follow and tag @airtelindia along with the hashtag #GetAirtel4G and tweet it right away. Now once a user tweets #GetAirtel4G he gets a reply from @airtelindia handle directing the user to a link where a user need to enter his details for SIM delivery. And the next thing before you would know is the @airtelindia 4G SIM is delivered to your address. As easy as it could get for a user. I happened to attend a meeting in Delhi on official work….The meeting was scheduled for a Friday evening. Tickets were booked back home the same night at about 2 am from the airport. Dressed up for the meeting i was waiting in the lobby of the Hotel when the board of directors were about to arrive. A sudden pop up message showed up on the notification screen of my Iphone, when i realised a long lost friend from college days who was a base guitarist was trying to connect through me. There was a smile across my face when i realised she was performing the same night for an elite class socialite wedding reception about 5 blocks away from the hotel building i was sitting in. Excited to meet her i was jumping in my place and forgot about the meeting. I don’t even recollect when the meeting started and wrapped up. All i know was how anxious and dreamy i was about the night performance and even more after she mentioned the Popular and energetic singer Anushka Manchanda being a part of it. 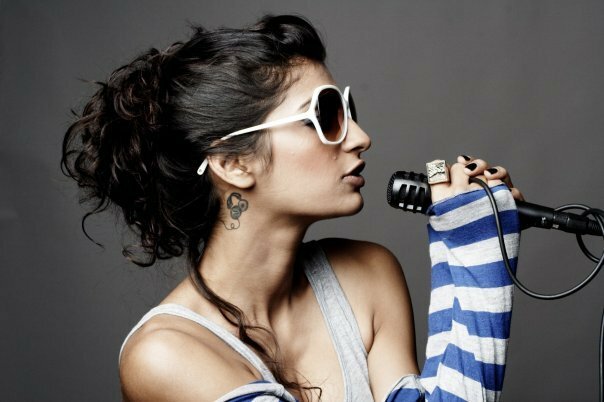 Launched into the Bollywood playback scene with her first super hit song Golmaal, she was hailed as the voice of the new generation and has worked with the hottest music directors in the country from Vishal-Shekhar, Salim-Suleiman, Shankar-Ehsaan-Loy to Jigar-Sachin, Pritam and Amit Trivedi. An absolute livewire on stage, both of them had the audiences gasping at their high energy performances. They have been known to perform night after night without the tiniest drop in their power packed presentation. With memories in mind i did not really want to leave the place as the crowd was in full gusto and happening like never before. With a happy heart i boarded onto the flight and couldn’t wait to come back and tell my friends about the unexpected encounter that i had that was a memorable night i wouldn’t forget for a long time. I can’t wait for another such night in my Life again where music and dance keeps me engaged, forgetting anout everything else around and having a merry time….A power packed combo indeed! “One Hot Chocolate milkshake, please!”, said Myrah. Sitting at the coffee house she was awaiting the arrival of her team of digital brainstormers for an upcoming event to be performed for a brand campaign of a sponsered college festival. A huge checklist laid in front of her eyes from organizers, sponsors, venue, designers, event decorators…..and the list just went on. “Hey, Myrah!” said Liah. As she entered the coffee house and walkpast all the onlookers for being loud enough to gain enough attention as it is. She greeted Myrah with a hug and pulled a chair to sit across her. Before she could start the remaining few from the group of dynamic youngsters popped in. With a cheerful look, they all had ideas in mind to crack up the campaign. Research from youtube videos to data collection, influencers, blogger list all was arranged. Done, Done, Done a check mark across the to-do list was done. “What is it?” Myrah questioned, out of fear. 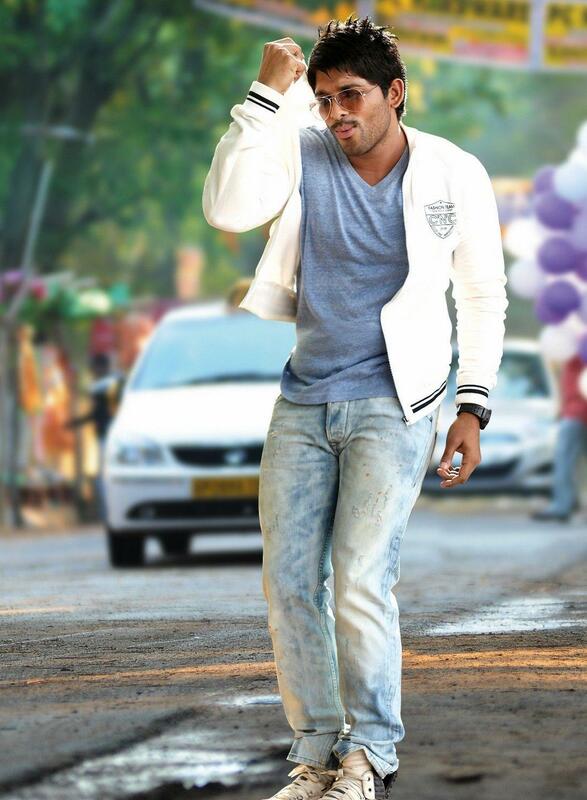 Few calls and contacts were made and onboard were the two dynamic personalities…. On the day of the event the college crowd went crazyy on hearing the show-stopping performers for the night. A full house entry indeed. Happy smiles on all those young faces, bouncing with energy and enthusiasm…having a blast and a gala time were the teenagers. Some found their fans and others their idol in Allu and Anushka…A truly mad night that was unforgettable for them indeed! This one seems like the same old concept with a twist. It reminds me of twins being lost at “kumbh ka mela” here its a different one with a boy having a birth mark and meeting his better half in the stadium while watching the match and boom….perfect partnership. Like the depiction but concept seems too familiar to me. This one was fun, where they have added the entire bottle as the main element of their ad. Not to mention using the cap of the bottle as “simply play cricket yaa” types. Really cool. This is simply the sweetest. Reminds me of childhood times when after winning a match against the oppsite team we would bet of pepsi and then share it with all. I mean so many of us keep doing that even now. And sharing it with a less fortunate is simply an act of random kindness! Another brilliant one with the “drink happiness” Placing a smiley against all. I assumed they would multiply with pepsi but it simply just tilted towards drink happiness. Lovely video and concept. An unpredictable one actually. Good going! Let’s have a look at some of the crazy ads that made you laugh or just wonder why-oh-why? I like with funky ad with caricature type cartoons with super power, fighting with each other to over power each other to jump, hop and skip from one end to the other to sip onto the quenching thirst of the favourite Pepsi drink. Oh wait it’s not only a drink it’s something worth fighting for at the end! This one is another smart one, from chennai super kings to delhi daredevils to sunrisers hyderabad. He nods a NO for every team when questioned to be his favourite for the IPL and finally a BIG yes to the TEAM PEPSI IPL as it surely unites as all. Why? Have you every watched a match with a group of friends supporting different teams but at the end of it no matter who won the game the bonding and time shared during the match has been even more special. Add an element of PEPSI to the IPL to season the flavored game to the extreme! This one is the best. The background music has the commentary of the ongoing match going on and by the time the match comes to an end the bottle of pepsi is half down and then gulped off completely. I like the way it is depicted so neatly getting across the message rightly to the audience with the element of #CrashThePepsiIPL in a perfect way! It also depicts scoring with PEPSI IPL is what we are all looking for. I would love to vote for this one to replace the original ad in the upcoming one’s shown. Thumbs up! Fashion has a power, and that power is beauty. The textile and apparel industry is one of the largest industries globally. As consumers, our online lives are shaping how we behave in the offline world, and our short attention spans are yet confined to the screens on our mobile devices. Rapid changes in fashion trends that go from the catwalk to the market, encouraging consumers to buy more at a cheaper price. To cater to this need, a new kind of supply chain is born- one that is mobile friendly. . Today there is an ever-increasing demand for women and men’s fashion that has given rise to a greater need to keep up with trends, rapidly shift to the latest, novel designs, and as a result consume more. The functions of a mobile phone for example can all be integrated into a fashionable garment and the revolution has already begun. Fashion is starting to take the market research potential in data very seriously. Specifically, data analysts can capture fashion trends in real-time, evaluating consumer responses through social media and online product reviews and, of course, make sense of data points like click-through, time spent on the website, etc. In the race to improve customers’ experience online, designers are working to reduce the number of clicks it takes for a visitor to become a customer. Web designers and user-experience experts are trying to bring the real-life experience of shopping to e-commerce like recreating the texture, feel and fit of garments for an online shopper. The type of apps helps shoppers browse multiple fashion retailers to compare items and prices. In addition, Users mix the new piece into their current wardrobe into their “virtual closet” and see how it will work. 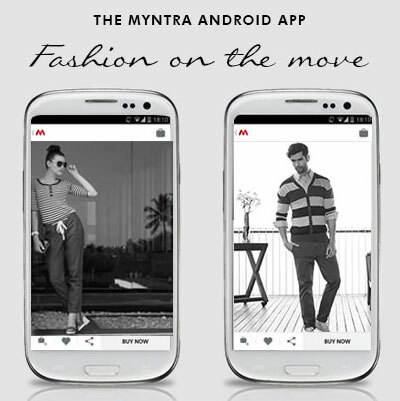 Fashion on the virtual mobile world is getting a huge makeover with the developing style of app by various brands. From luxury designer labels to fast fashion, the mobile shops include new collections, limited edition products and even exclusive items. Users have the option to shop by brand, category or to browse through fashion feed of products which can all be purchased in one single swipe. Trying to eliminate the painful process of online shopping checkouts, the mobile app saves your shipping and credit card info, allowing you to purchase the products on your feed with one simple swipe. Shoppers can personalize their feed by selecting the brands they want to shop and browse all in one stream. If you’re not ready to commit to a purchase right away, the items you love can be saved for later in a shopping cart with an easy tap. In addition to standard e-commerce product pictures and detail shots, the shopping app’s also includes look book photography, lifestyle moments and Instagram like photos of products being worn. The collision of retail and technology has forever changed the way we shop, dress, and think about personal style. The Fashion in Mobile-only world will definitely change the way that we shop in the next five years. Don’t forget to checkout www.myntra.com/mailers/ for everything you need to look good in vogue and style. Check this First, before i could begin! In short, if you are an artist who has a collection of designs and would love to share it with a larger audience without letting your design just pile up in one corner of the room and be a waste, instead share and sell these designs to customers in the form of products like coasters,mugs,t-shirts as designed merchandise then my friend, POSTER GUY is what you have been in search of all this while. I mean how cool is that? A product designed and sold in your artwork exclusively and you being paid for it at the same time. A real unique concept that i came across in a while. So out of the their collection i personally loved their design in coffee mugs from minions to game of thrones to football being my favorite. 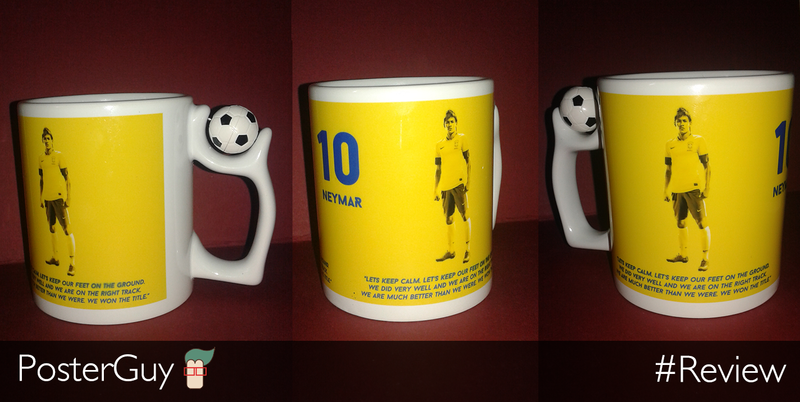 More specifically, i was looking out for my favorite team brazil being displayed on a coffee mug. And bingo i found one on Poster Guy. The exact one i was having a tough time searching for on all the other customized e-commerce website. 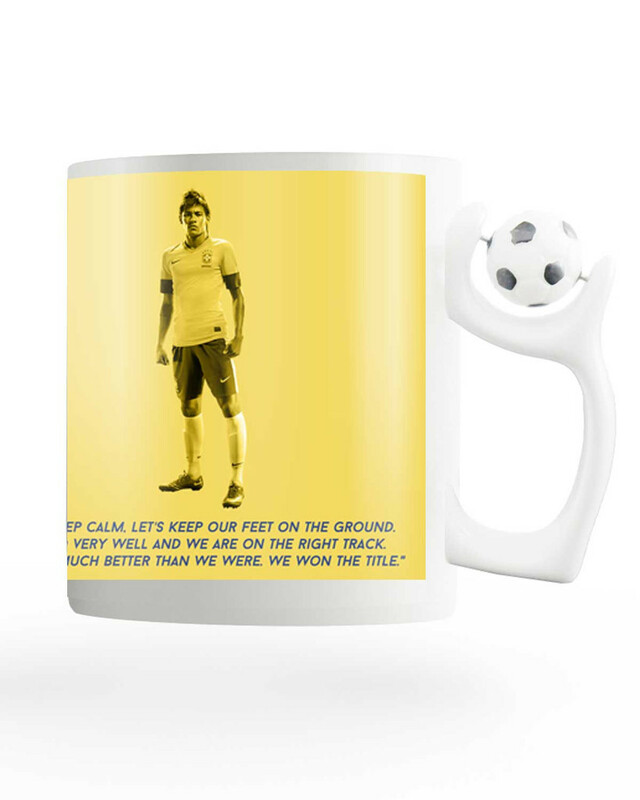 So the coffee mug i received had a Neymar 10 designed on it with an inspiring team work quote displayed on the bottom. It also has a small football ensemble within it that keeps rotating. An added factor on the handle to an otherwise boring and a plain coffee mug. The sturdily built type of mug would let me sip hot and cold beverages both for breakfast or during my tea time. The mug holds around 350 ml of liquid i.e approximate 11 ounce, double a tea cup. It is a less formal style and would make a great gift for your loved one or to use one for yourself on a daily basis. Can’t have a complete breakfast or an evening snack without your favorite kind of coffee or tea? Then PosterGuy mug collection is just for you who has a great taste and like to enjoy your cup full. Quirky, trendy and funny, this high quality mug by PosterGuy will sure win your heart. See What Others Can’t see with the new Asus Zenfone 2! Infused with a long lineage of innovation and excellence, the ZenFone 2 is recognized globally for its incredible product design, including bringing home the 2015 iF Design Award.ZenFlash is a professional xenon flashlight similar to those found in high-end DSLR cameras. It’s 100X brighter than LED flashlights and controlled by a simple interface, so you’ll capture true-to-life photos with low distortion and extreme details — all with the touch of a button. 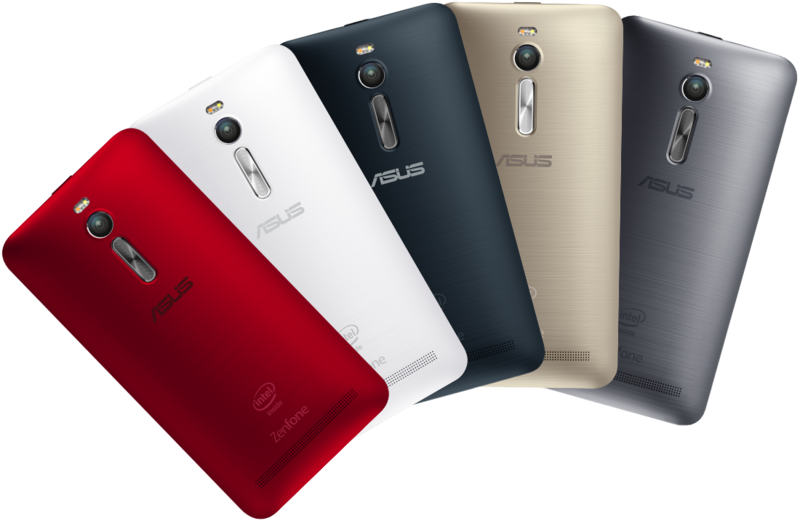 ZenFone 2 is a 5.5-inch smartphone with a body that is as small as that of a traditional 5-inch device. 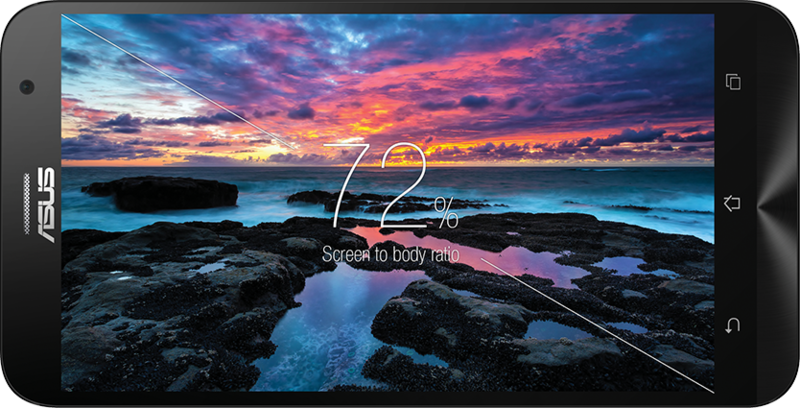 This incredible engineering achievement was made possible by reducing the bezel width to the bare minimum, giving ZenFone 2 a remarkable 72% screen-to-body ratio. ZenFone 2 has an incredibly slim profile, it is just 3.9mm at the thinnest edge. This is more than an impressive engineering feat that we compressed the powerful Intel processor, the dual sim card, the thin design is so comfortable to hold, and makes using ZenFone 2 easier. ZenFone 2 is powered by a 64-bit 2.3GHz Super Quad-Core Intel Atom Z3580 processor, and is the world’s first smartphone with 4GB of dual-channel DDR3 RAM. Featuring LTE Category 4+ for download speeds up to 250Mbit/s, and a 60ms touch response time, ZenFone 2 gives you power beyond your imagination.This also allows ZenFone 2 to eliminate the visual and physical obstacle on the side, making it the best looking smartphone, ever. The ZenFone 2 exemplifies the perfect harmony of simplicity and sophistication with effortless elegance and detailed craftsmanship. Diamond-cutting technology with a varying spin pitch of 0.13mm to between each brush stroke is applied to achieve the best visual effect for the iconic spin-cut concentric circles. On the hardware front, Zenfone 2 ZE 551 ML (4GB RAM) version will run on a 2.3 GHz quad-core Intel Atom Z3580 processor while both 2GB versions will run on a 1.8GHz quad-core Intel Atom Z3560 CPU. Other features of the different variants are same. Quirkiest Ad’s i’ve come across in a long while! Some will make you laugh and some will make you cry. Here are 10 QUIRKY advertisements from across the globe (mostly directed by wes anderson) that are so quirky & would not make you want to switch the channel the moment they come on! In 2008, Anderson teamed up with Brad Pitt to make a commercial for the Japanese telecommunications and Internet company SoftBank. Inspired by Jacques Tati’s Les Vacances de Monsieur Hulot (Mr. Hulot’s Holiday), Anderson sets the Japanese commercial in a French seaside town and uses one continuous shot to capture Pitt as a bumbling tourist. In 2012, Wes Anderson directed two commercials for Hyundai. In the first commercial, Anderson uses a mixture of miniatures and advanced car technology. The result resembles famous smart cars from Chitty Chitty Bang Bang and The Spy Who Loved Me, as well as Knight Rider‘s KITT. Is your old job a pain and your boss an absolute nuisance? Well then , this ad by Naukri.com is one you need to watch immediately! In 2002, Swedish furniture company IKEA kicked off their “Unböring” marketing campaign with an Anderson-directed commercial featuring a family drama unfolding in a very stylish living room. When Anderson pulls his camera back, it’s revealed that the family was staging an argument on an IKEA sales floor. Wes Anderson co-directed this commercial for Belgium brewers Stella Artois with Roman Coppola. The TV spot features Anderson’s penchant for symmetry and ’60s French pop culture. Although Mercedes’ attempt is credible , Jaguar’s take on it has us grunting with laughter! Man, watching these ads, I confess I’m a sucker for quirky humor and these ads are without a doubt the quirkiest I’ve seen in a long while.